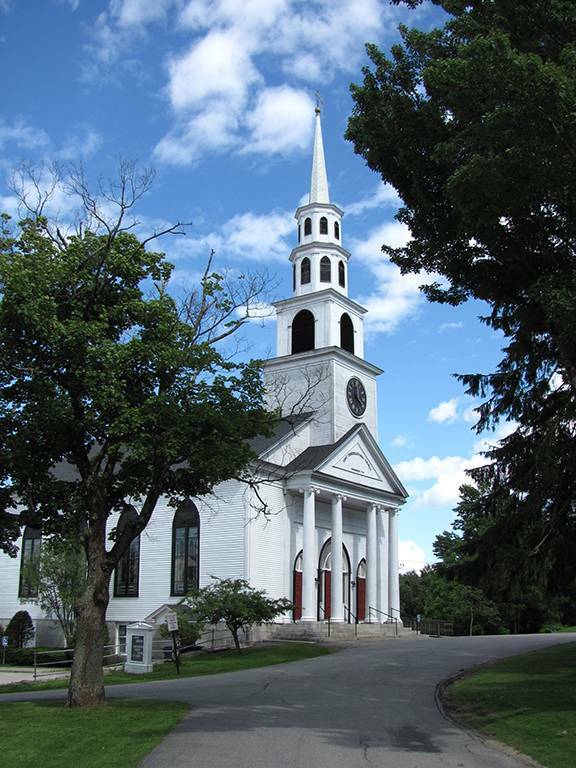 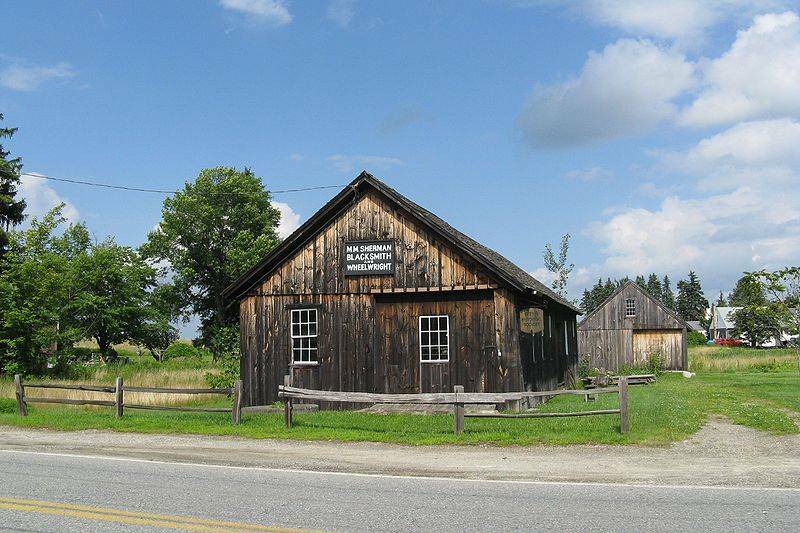 Sutton is one of the more rural towns in Central Massachusetts and is located just east of Oxford and south of both Grafton and Millbury. 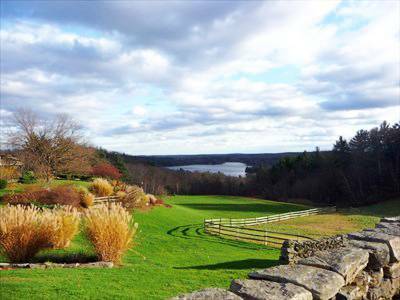 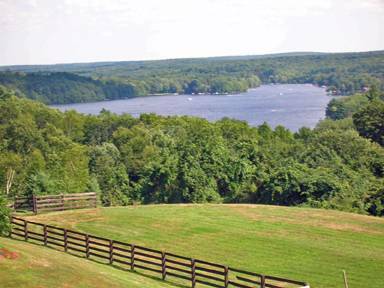 People love to live in Sutton due to its rolling farmland, great school system, and proximity to Worcester and Providence. 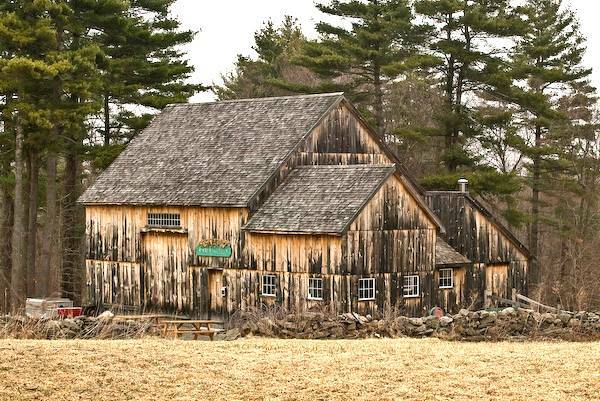 Some of the best area farms are located in Sutton, including Whittier Farms and the historic Waters Farm. 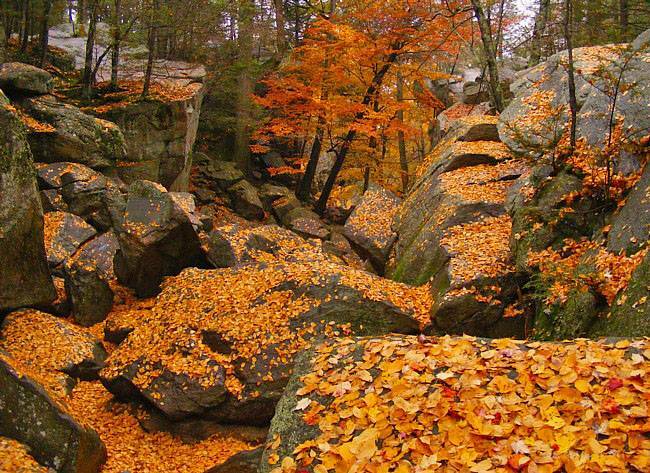 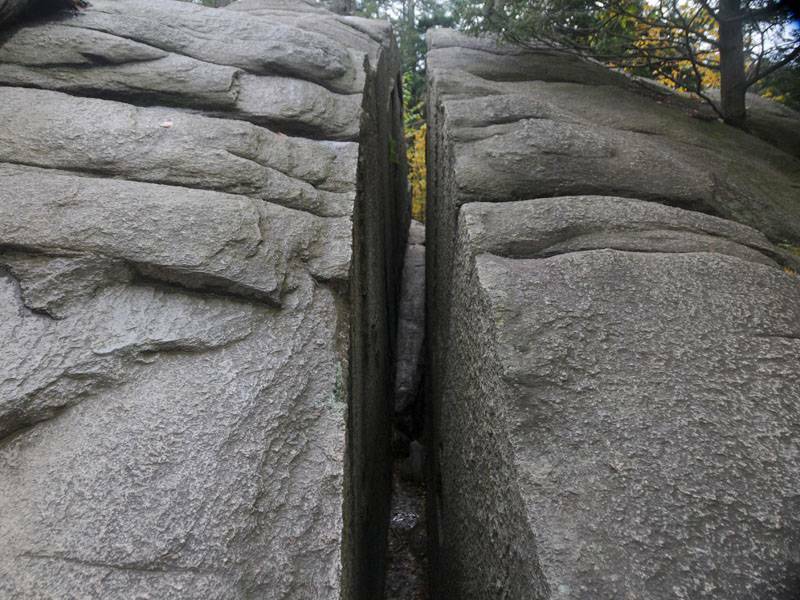 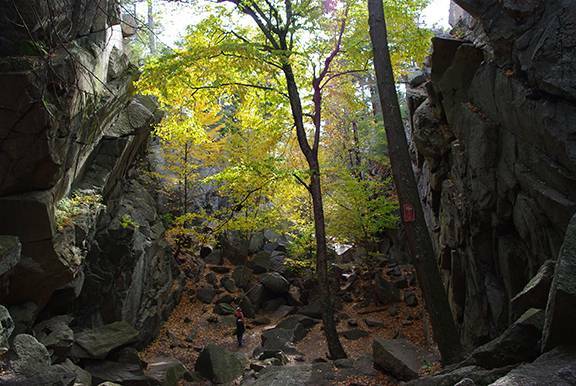 One of the coolest natural attractions in Central Massachusetts is Purgatory Chasm State Park, which is located on the east side of Sutton.